Ryan Giggs has said that momentum is all Manchester United needs to finish in the top four of the Premier League this season. Solskjaer signed a three-year contract at Old Trafford on Thursday having originally returned to the club as interim boss in December. The Red Devils have lost just one of 13 league games under Solskjaer while also progressing to the quarter-finals of the Champions League. And club legend Giggs said: ‘I’m delighted to see Ole has got the job permanently. ‘OK, the last two games haven’t gone to plan, [but] if you have the momentum that the team have at the moment, that’s all you want. Wales manager Giggs added: ‘Ole’s been in close contact with the manager (Ferguson) since he took over; why wouldn’t you? ‘The wisdom he’s got, the experience he’s got, it’s a great shoulder to lean on. After agreeing to become United’s full-time manager, Solskjaer said: ‘From the first day I arrived, I felt at home at this special club. ‘It was an honour to be a Manchester United player, and then to start my coaching career here. Meanwhile, Manchester United have reportedly been given a huge transfer boost regarding their pursuit of Barcelona midfielder Ivan Rakitic. The Croatia international has long been linked with the Red Devils, who could do with replacing Nemanja Matic and Fred after underwhelming seasons. And now it looks like Rakitic won’t be signing a new contract with Barcelona as the Catalan giants are open to a summer sale, according to ESPN. 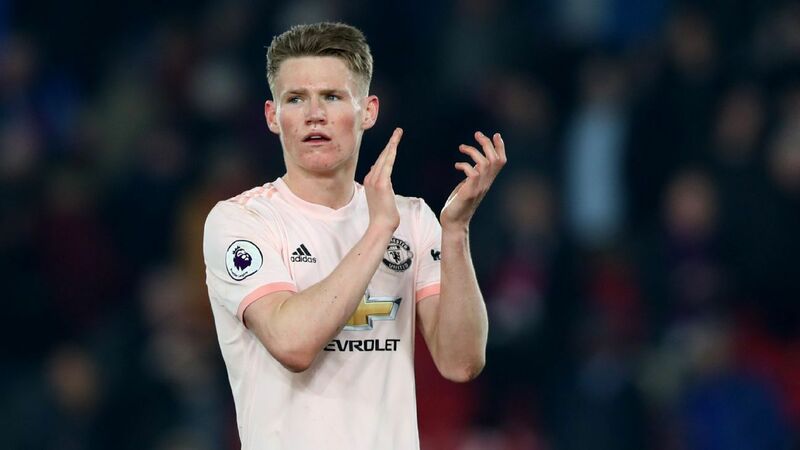 This gives Man Utd a huge boost in pursuit of the 30-year-old, who ESPN say has a release clause of €125million, though he will likely be sold for less than that. Rakitic’s quality and experience at the highest level could make him a dream signing as Ole Gunnar Solskjaer begins rebuilding this United squad.